USC Leventhal continues to hold top-tier ranking as an elite school of accounting. 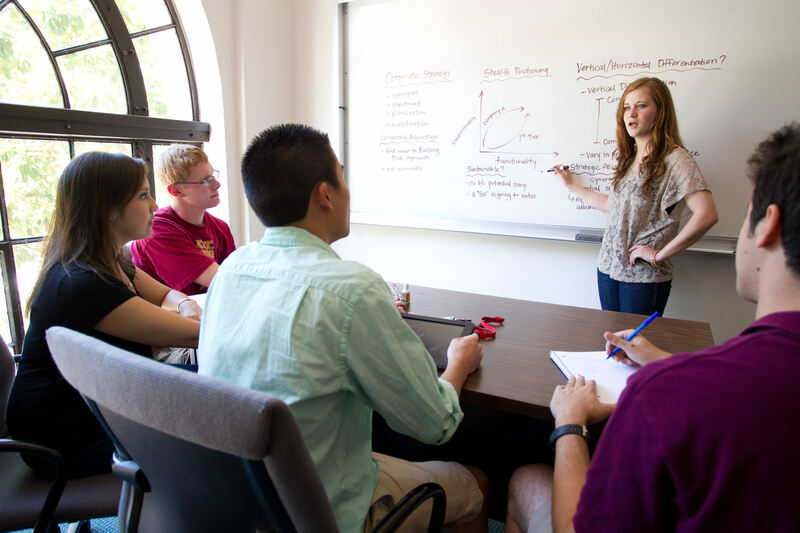 Housed within the USC Marshall School of Business, Leventhal offers a number of programs to students at all levels, including an undergraduate major and minor, two graduate degrees and a Ph.D. program. USC Leventhal Endowment for Student Scholarships. 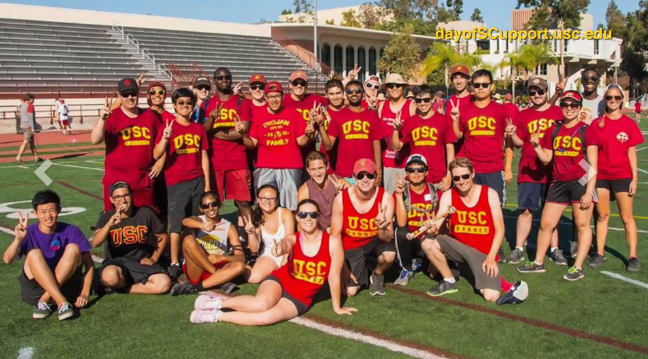 At USC Leventhal, the diversity of our student body ensures a full educational experience for everyone. The school already attracts remarkably talented students from across the country and around the world, but not all students have the resources to pay for a USC Leventhal education. We are committed to recruiting the global business leaders of tomorrow, regardless of their financial situations. To ensure that we continue to attract and retain the highest potential student talent, we must dramatically increase our endowment for scholarship support. Endowment gifts ensure that USC Leventhal will continue to offer compelling and much needed financial aid packages, thereby enabling USC to recruit and retain the brightest undergraduate and graduate students in perpetuity. We invite you to contribute to scholarships today and invest in these students and leaders of tomorrow. 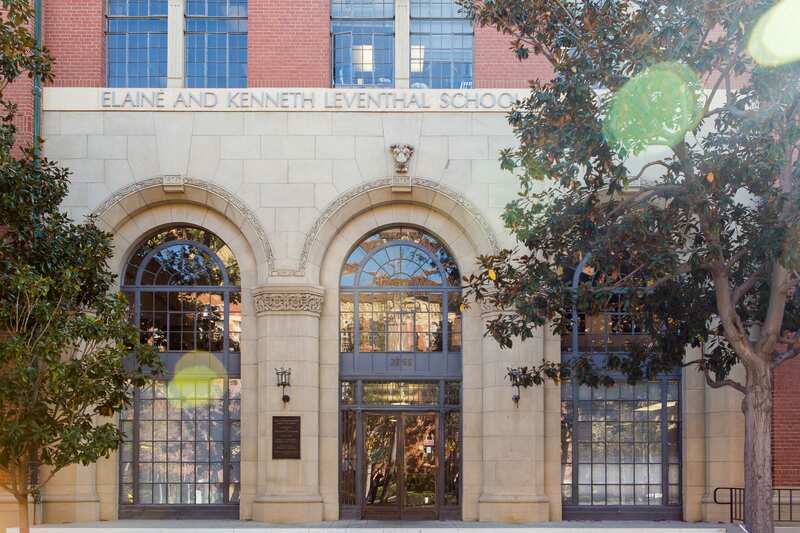 Named in 1996 with a generous gift from Kenneth and Elaine Leventhal, the Leventhal School of Accounting is about to undergo another transformation–a large-scale renovation of the historical accounting building. Funded in part with a generous gift by Leventhal alumnus Harlan A. Helvey ’64, MBA ’71, The new Harlan A. Helvey Hall will meet students’ technological, distance learning and collaborative needs and provide a world-class center for faculty research and visiting scholars. It will feature state-of-the art classrooms, meeting rooms and faculty offices, while also restoring elements of the historic accounting building, built by Parkinson Field Associates in 1926, to its former architectural glory. USC Leventhal students have long benefited from the school’s many outstanding seasoned clinical practitioners. But in recent years Leventhal has recruited several high profile academic researchers as well. This year, Leventhal brought two of the world’s most respected and prolific accounting scholars into its senior faculty as full professors: Patricia Dechow and Richard Sloan arrived from the Haas School of Business at UC Berkeley, where they held academic chairs in public accounting and international business, respectively. Their hires bring to eight the number of individuals granted tenure in the past few years. Leventhal’s ability to recruit this caliber of research-active faculty means it is well on its way toward securing the academic stature of its programs. Leventhal continues to respond to the industry’s needs and works closely with partners to create programs that educate the accountants of tomorrow. In a first-of-its-kind collaboration, USC Leventhal is among a select group of nine top accounting and business schools to partner with U.S. audit, tax and advisory firm KMPG in its new Master of Accounting with Data and Analytics Program. The program will offer full scholarships, education and hands-on experience for some of the nation’s most qualified accounting students employed by KPMG. Leventhal will team with USC Marshall’s Data Sciences and Operations Department to create this venture. USC Leventhal also takes its commitment to the surrounding community seriously. During tax season, Leventhal students volunteer with USC VITA (Volunteer Income Tax Assistance) to file tax returns, claiming hundreds of thousands of dollars in refunds for low-income clients. We say yes… to building on the excellence of our faculty to prepare our students and offer real-world solutions to the pressing business and accounting issues of our day. Gifts to the Dean's Strategic Fund can be put to immediate use. 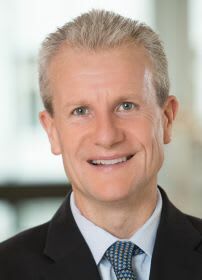 These unrestricted gifts are allocated to the areas of greatest need and allow the School to take advantage of unique opportunities as they arise; examples are emergency resources, scholarship needs, seed funding, case competitions, and travel funds for students to learn about accounting standards in other countries. Gifts to specific funds and programs help to provide critical resources to students and faculty in those respective areas. Thank you for being an invaluable part of the shared greatness of the USC Leventhal community.